Performance Automatic's 94-95 Mustang shift kits give you the shifts you want, after just a few hours of work. Performance Automatic has researched the best shift modifications in the business, and brought together the best there is. 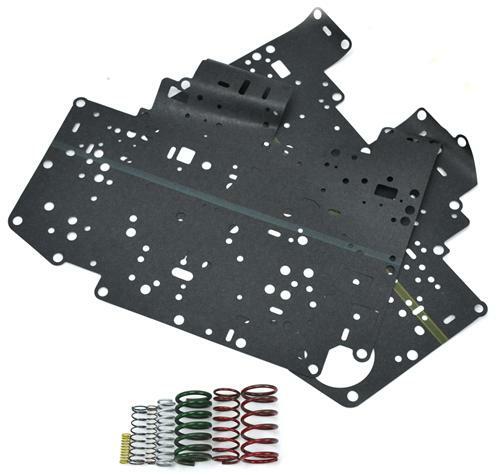 This shift improvement kit fits 1994-1995 Mustang GT's Equipped with the AOD-E Automatic Transmission.